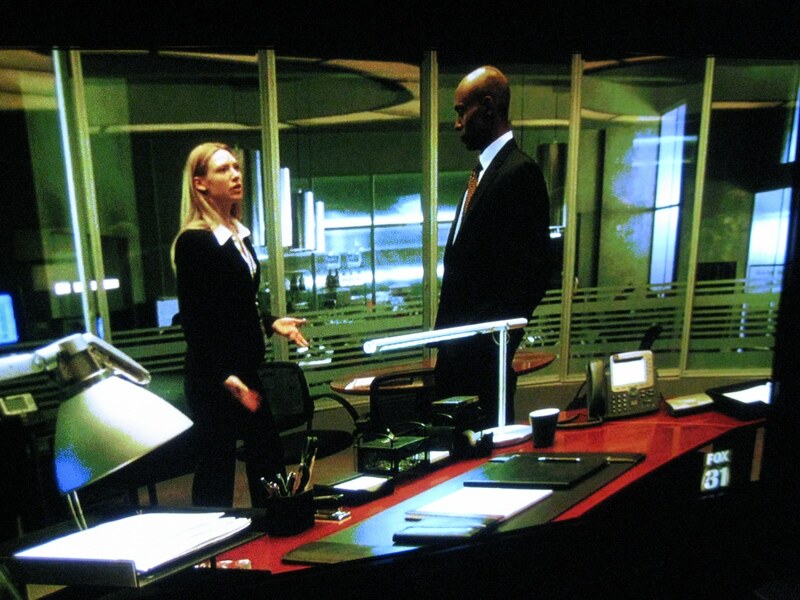 Remember in October when I posted about Pablo Pardo’s awesome LED lamp, and how I thought I saw it on an episode of The Fringe? Of course you don’t remember. 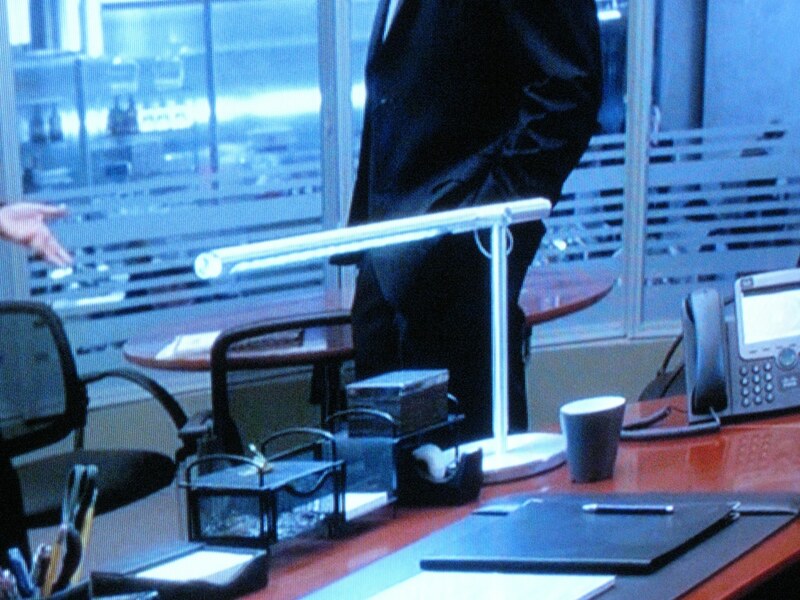 I SAW PABLO’S LAMP on Agent Broyles’ desk! I could be totally wrong, but is that NOT Pablo’s lamp? See for yourself. Now, is that NOT Pablo’s BRAZOS Lamp? That is TOTALLY Pablo’s lamp! I am officially a nerd.